Jesse Marquis (center) and his defense attorneys, Steven Smith (left) and Dan Umphrey (right), watch as a jury file into the courtroom to announce their verdict in Marquis' murder trial Friday, June 17, at the Aroostook Superior Courthouse in Caribou. Jesse Marquis, the 40-year-old St. Francis man accused of murder in the death of his longtime girlfriend in June 2014, appears in Aroostook County Superior Court in Houlton on Tuesday, June 14, for opening statements in his murder trial. 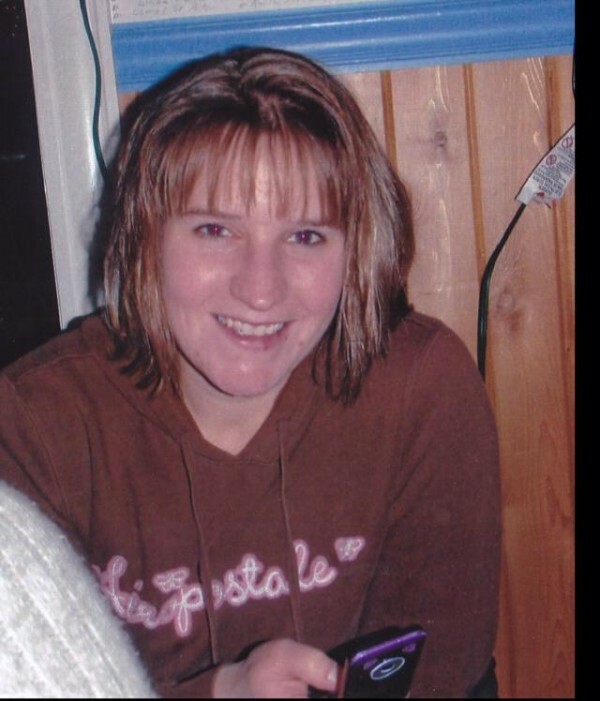 CARIBOU, Maine — An Aroostook County Superior Court jury deliberated for just over an hour Friday before finding Jesse Marquis guilty of the 2014 murder of Amy Theriault, a 31-year-old mother of two, in her St. Francis home. The jury concluded Marquis shot and stabbed Theriault in her bedroom during the early morning hours of May 31, 2014. Marquis and Theriault dated for more than a year before Theriault ended their relationship the night before the murder, according to witness testimony during the trial that started with jury selection on Monday. Witnesses placed Marquis at the murder scene and testified they saw him enter Theriault’s bedroom carrying a knife on the morning of the murder. One of the witnesses, Jamie Pelletier, called 911, and during the call reported to the dispatcher that she heard a gunshot coming from Theriault’s bedroom. Moments later, she said she saw Marquis leave the home carrying a gun. A six-day manhunt for Marquis ensued until law enforcement officials, with the assistance of a bloodhound, located him in the St. Francis woods not far from Theriault’s home. A grand jury indicted Marquis on the murder charge in July 2014. John Alsop, the assistant state attorney general who prosecuted the case, called 16 witnesses to the stand on Wednesday and Thursday, including forensic experts and the state medical examiner. Defense attorneys Stephen Smith and Dan Umphrey rested their case Thursday without calling a single witness. Marquis chose not to testify at the trial. Marquis was silent as the jury foreman read the verdict, declaring him guilty of murder and guilty of using a firearm to commit murder. Theriault’s parents, Barbara Theriault and Ricky Theriault; her sisters, Pam Dubois and Carrie Theriault; and her brother-in law, Scott Dubois, cried and embraced their many supporters in a hallway outside Judge Allen Hunter’s courtroom after the verdict was announced. Barbara Theriault also said she would like to thank the Hope and Justice Project, an Aroostook County organization that provides support for persons who experience domestic violence. It was unclear whether Marquis had any supporters attend the murder trial. Umphrey said the defense plans to file an appeal, though he didn’t reveal on what grounds. Theriault was a mother of two young daughters and had worked as a nurse’s aide at an assisted living center in Fort Kent for 14 years before her death. Her two were not home when she was killed. Marquis has been incarcerated at the Aroostook County Jail since his arrest. He faces a prison sentence of 25 years to life on the murder conviction. 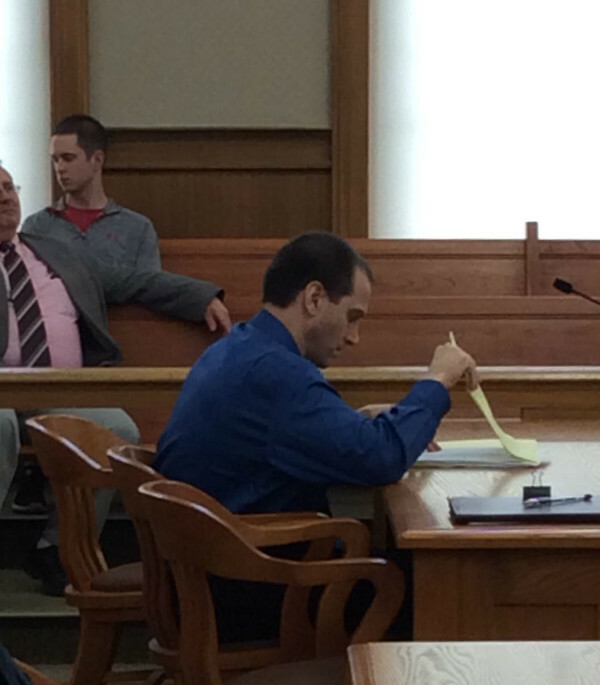 Judge Allen Hunter scheduled Marquis’ sentencing for 9 a.m. July 6 at Aroostook County Superior Court in Caribou.